Mary Lou Flamino Melder, 84, of Hunters Woods, Neshannock Township, died Thursday, April 11, 2019, at her home surrounded by her loving family. She was born April 4, 1935, in New Castle to the late Domenick and Yolanda (Colecchi) Flamino. Mary Lou graduated from New Castle High School, class of 1953, and earned a Nursing Diploma from New Castle Hospital, class of 1956. She was married to Robert F. Melder Sr. for 61 years. The wedding was held June 1, 1957, in St. Mary Church, where she was a member. She was employed as a Registered Nurse at both local hospitals and in the offices of local physicians. She retired in May 1996 from Rex Hospital in Raleigh, North Carolina. Mary Lou enjoyed all family gatherings, sports activities of her grandchildren and Saturday morning breakfast with dear friends. In addition to her husband, she is survived by two sons, Robert F. (Faunda) Melder Jr. of Neshannock Township and Trevor F. Melder of West Monroe, Louisiana; three daughters, Lisa (Jim) Barge of Neshannock Township, Jaime (Rick) Moran of Linesville and Julie (Steve) Penny of New Wilmington; one granddaughter, Andrea (Dennis) Wagner; three grandsons, Matthew Barge, Maxwell Melder and Grant Melder; one great-grandson, Leyton Wagner; two sisters, Margaret Flamino of Neshannock Township and Corinne Cote of St. Pete Beach, Florida; three brothers, David Flamino of Neshannock Township, Walter Flamino of New Castle and Paul Flamino of Odenton, Maryland; and many nieces and nephews. Preceding her in death were one sister, Christine Flamino (Cosmo) Bordonaro; four brothers, Roger, Arthur, Chester and Brady Flamino; three nephews, Gary, Jeffrey and Brian Flamino; and an infant niece, Dawn Marie Cote. 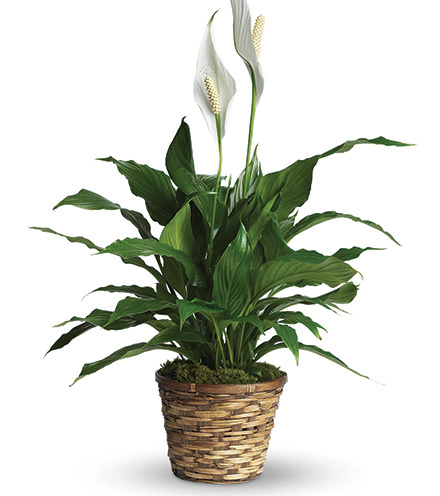 In lieu of flowers, donations may be made to St. Vincent de Paul Society. Per her request, the casket will be closed. Family and friends will be received from 11:30 a.m to 1:30 p.m Saturday, April 13, 2019, in St. Mary Church. A Mass of Christian burial will follow at 1:30 p.m in the church. Interment will be in St. Joseph Cemetery. 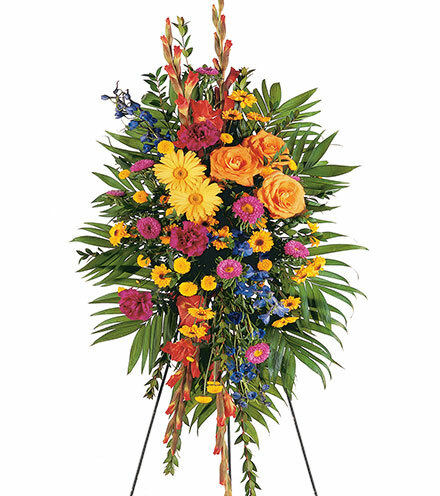 Arrangements entrusted to J. Bradley McGonigle Funeral Home and Crematory Inc., 111 W. Falls St., New Castle, Pa.
We are so sad to see this news of Mary Lou's passing! She was a classmate and a friend for a good many years! She always had a smile for us when we met! We will miss her terribly!!!! Our condolences to the family!!! To Bob, Sr & family and to the Flamino & Melder family , my deepest sympathy. I remember Mary Lou well for her kind smile and quiet manner. A great nurse! My condolences and sympathy to you and family during this difficult time. May fond memories of your mother bring you comfort in this time of sorrow. May she rest in peace. Our deepest sympathy to you and your extended family. 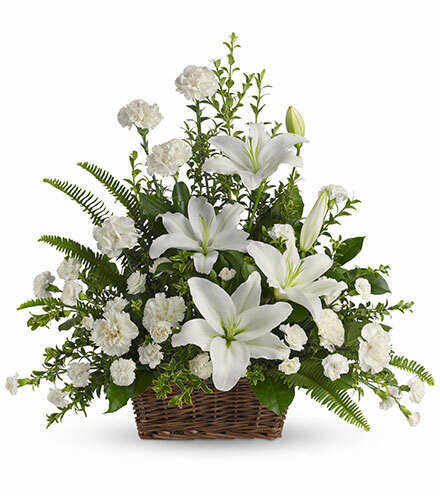 We appreciated your Mom's kindness in welcoming our family into gatherings and events. We will miss her presence and always remember her fondly. May she rest in peace. I remember Mary Lou growing up being very kind,loving.Shes helped out so many people.